Banking group Lloyds has been named the most inclusive employer in Britain by lesbian, gay, bisexual, and transgender (LGBT) rights charity, Stonewall. 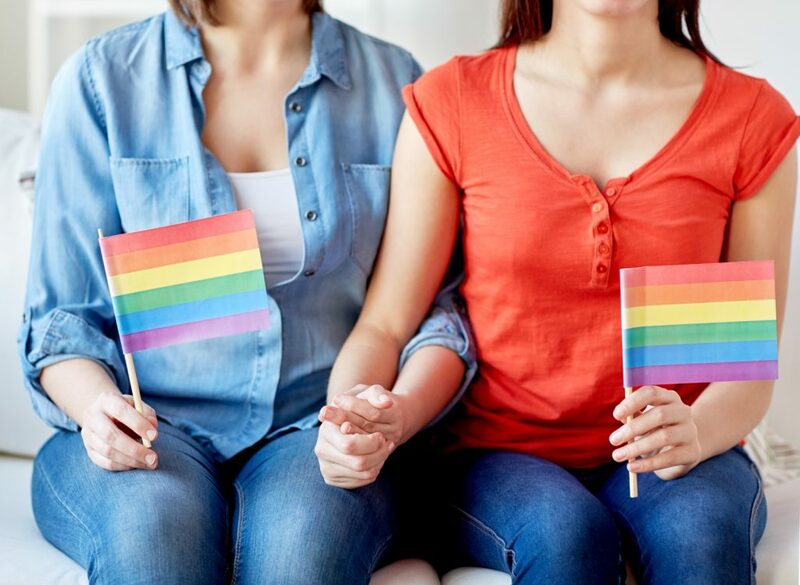 Lloyds was commended for a pioneering policy extending private healthcare benefits for employees to include treatment and support for transgender people. The firm also launched a new colleague volunteering programme and formed official partnerships with LGBT organisations and charities. Throughout the year, staff volunteered over 1,000 hours and raised £30,000. Lloyds also supported Bi Awareness Day and Transgender Day of Visibility with social media campaigns and by flying both the bisexual and transgender flags over 35 of its sites and branches.